Whenever you talk about the top most clothing brands, never forget to mention Kayseria. 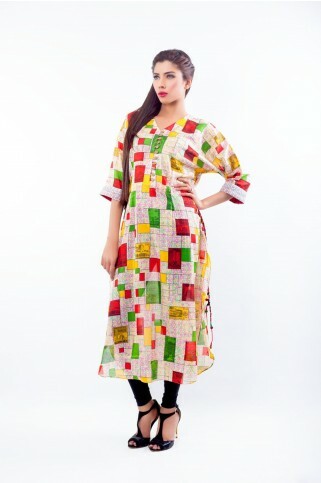 It is one of the leading Pakistani Clothing brands founded in 1985. The name comes from “Kayser” which stands for “Saffron” and the word “Kayseria” refers to ‘Color of Saffron’. Kayseria promises to produce fabrics with high quality and hues with strong roots. 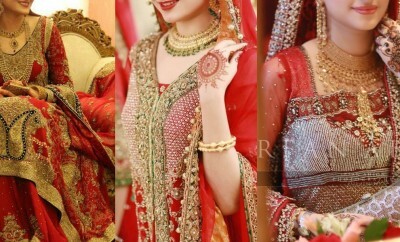 It is one of the most liked clothing brands in Pakistan, UAE, and various other regions of the world. 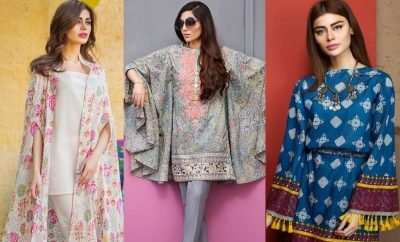 Now that the season is switching to Summer, it’s high time for all the designers and brands to unveil their collections that they have been working on round the previous season. 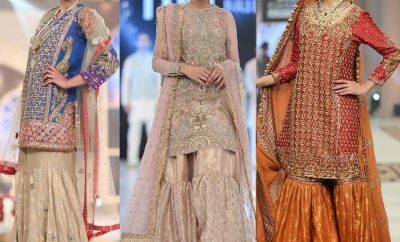 For all those who were waiting for the launch of new designs by various designers and companies, their wait is just over now and pretty wearables have just reached the market to add more to the beauty and glamour of gorgeous ladies. 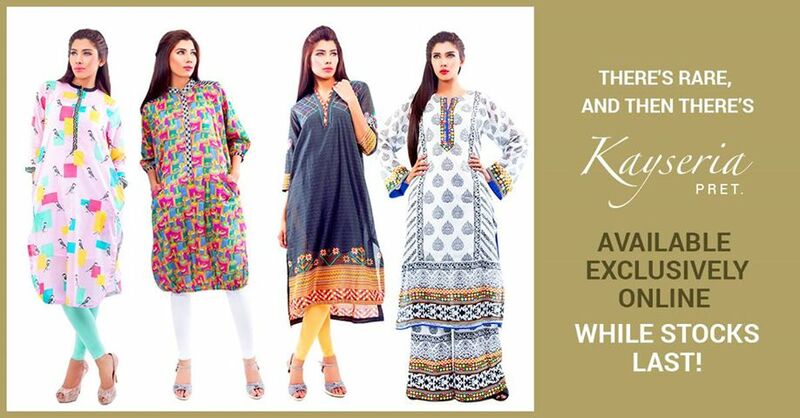 The Kayseria Pret collection for the year 2014 has been launched a few days back. 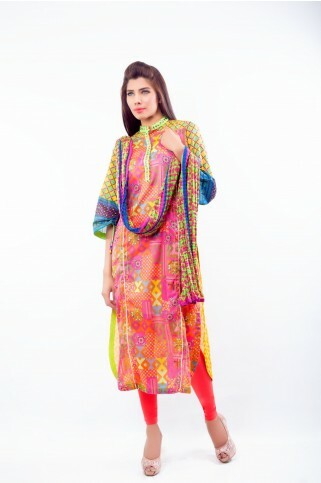 The collection is amazingly stunning covering a wide range of colors with attractive prints and designs. 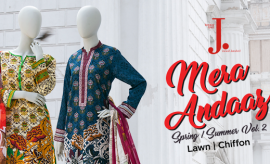 Besides unstitched 3 piece and 2 piece lawn suits, and shirt pieces, it also includes stitched dresses in various styles like long shirts with Palazzo, trousers or churidars. 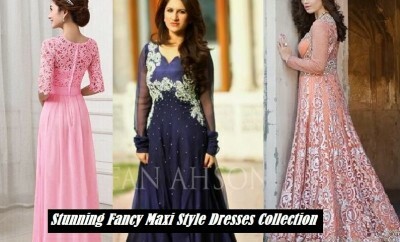 Casual, formal and semi-formal dresses are being introduced in the stock this year, that really depicts true colors life. If you really wish to look stylish and unique with a glamorous look, it would be most appropriate for you to go for Kayseria’s new arrival. So, rush to the store today to get new dresses for the upcoming season, however if you do not have enough time to visit the market, you may follow another easy way. A photo gallery has been given bellow that covers all the designs introduced by Kayseria’s Spring Summer Pret collection 2014. 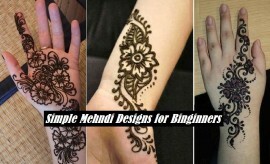 Take your time to have a detailed look at each and every design. 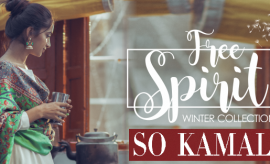 Select the best for you and shop it later by visiting the company’s official website or you may visit Kayseria’s nearest outlet in your city. Enjoy the catalogue and share your views with us about the collection.